Run run as fast as you can! 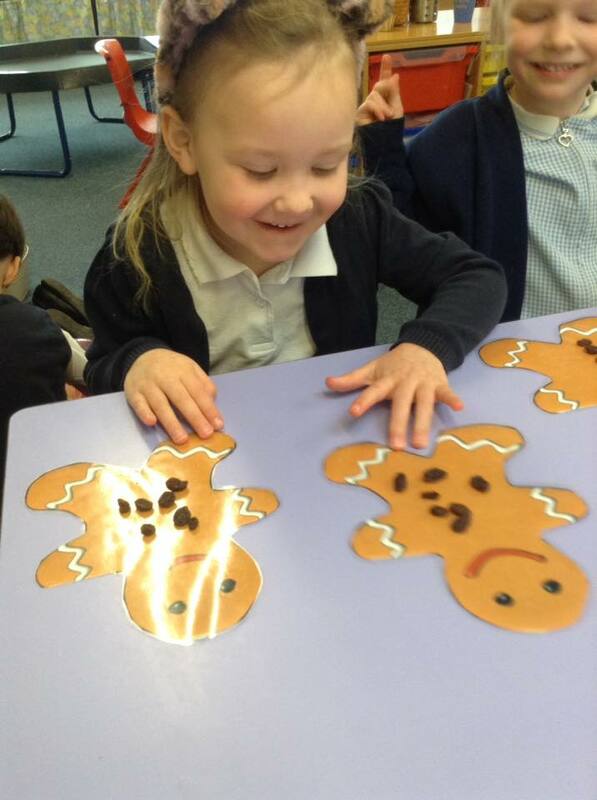 Cherry class are enjoying the Gingerbread Man story. They have written a book review, shared out raisins fairly to two gingerbread men and made and eaten one!